Open the PSD file and then open layers panel. Find Smart objects with name “Put your artwork here”. Double-click this Smart object. Replace the Sample design with Your design and Save it. 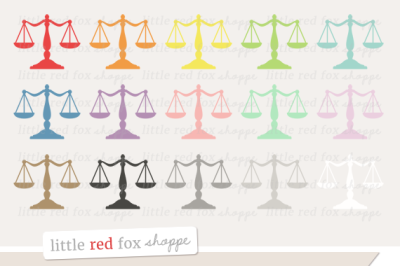 Match the colors and size of sample graphic elements with your design to get best results. 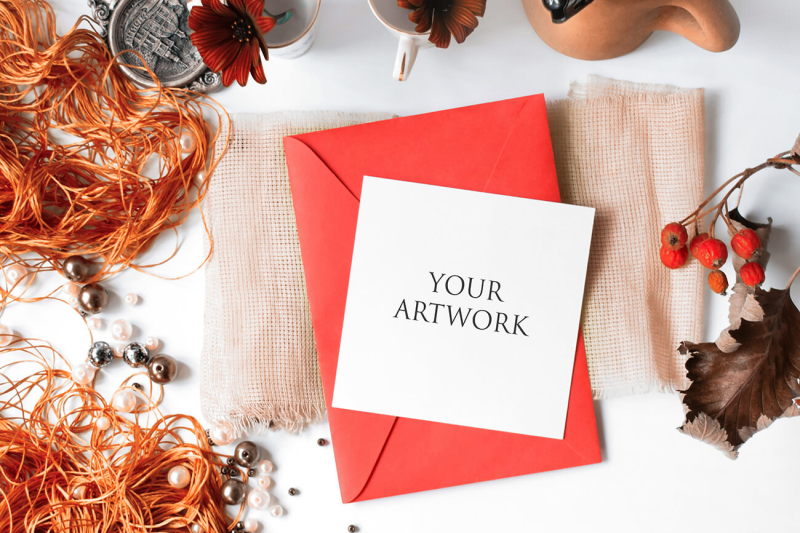 Save your work and enjoy the result: Your Artwork is now ready to be presented! 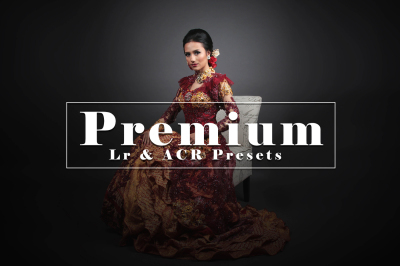 Thank you for purchasing and have fun with this exclusive product mock-up by Mockup Angels. If you need further help or have any questions please do not hesitate to contact us.